Jean-Michel NEYRET, COO&CMO of VIVENDI CONTENT, is specially invited to give a speech named “The Content Journey is Starting” in the globalization sub-forum. “Vivendi is willing to work closely with HUAWEI on video, music, games and mobile themes, while HUAWEI would give full play to its ability to distribute content to users around the world. The content Journey between HUAWEI and VIVENDI GROUP is starting! VIVENDI CONTENT discovers tests and develops new Entertainment formats and new content for VIVENDI GROUP. Jean-Michel is also in charge of identifying and coordinating relevant and disruptive partnerships with the Group. For the upcoming European launch of “HUAWEI Video” Vivendi will provide its rich, high-quality short premium series, Studio+. 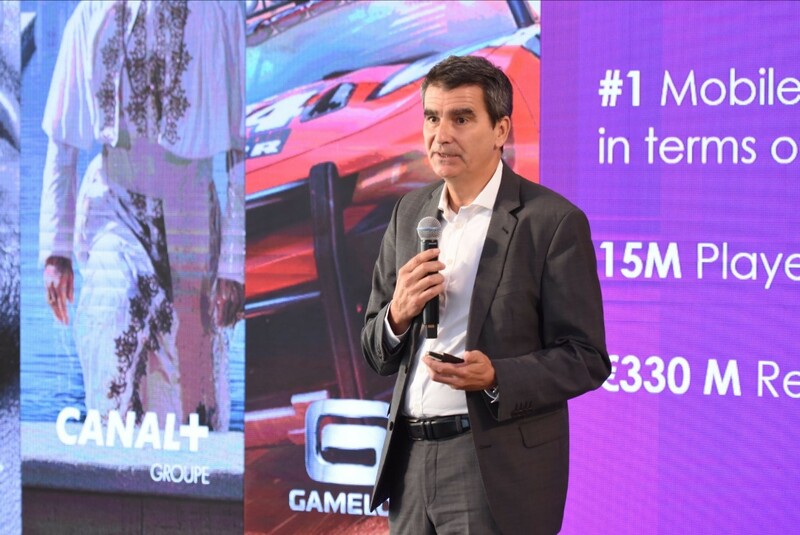 In gaming, the premium games of Gameloft have been already pre-installed on many HUAWEI phones. Through the optimisation of “HUAWEI GPU Turbo” technology, Gameloft can also provide better game experience for all HUAWEI gamers. What’s more, HUAWEI's online theme stores “HUAWEI Themes” will work closely with Vivendi's large number of premium IPs to provide HUAWEI users with more personalised themes. HUAWEI Mobile Services is on a mission to serve every user of HUAWEI devices to immerse and enrich user’s mobile life with our premium services, such as AppGallery, Video, Music, Cloud, Themes etc. HUAWEI Mobile Services has provided digital services for 400 million users in over 170 countries, pushing an ultimate and premium smart living experience forward to benefit every user, every family and every organisation. 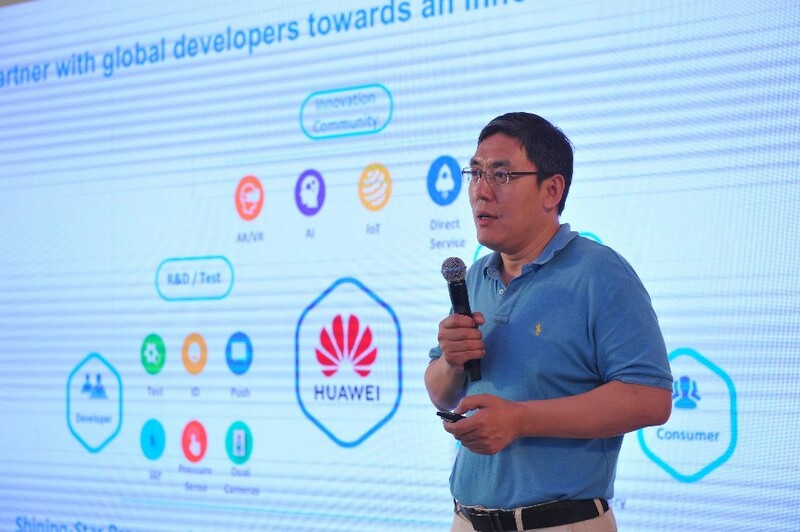 “HUAWEI Mobile Services provide a global Cloud platform, integrate security and privacy protection capabilities, and develop the local service talent teams around the world to provide one-stop services for developers and partners around the world.” said Jervis Su, Vice President of Cloud Service, HUAWEI Consumer Business Group. 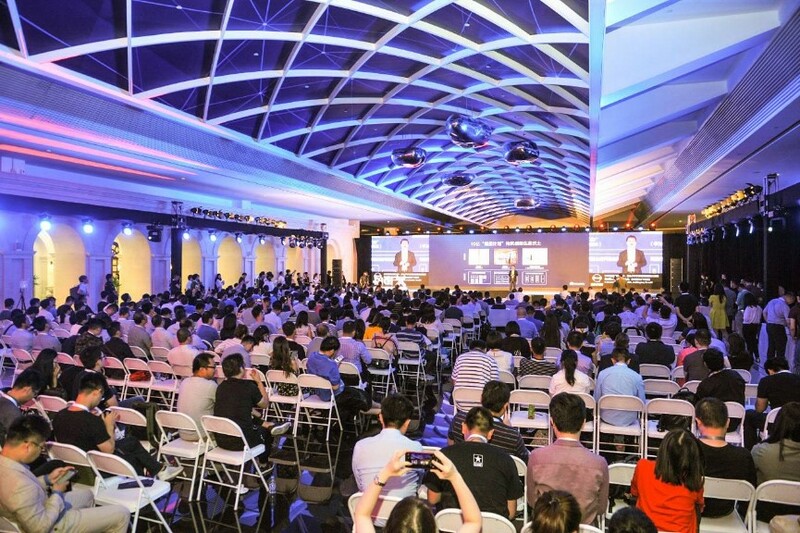 As the era of the fully connected world has arrived, HUAWEI will continue evolving to provide superior user experience and fulfill our commitment to make the world even closer.